Sold in 60 days. We guarantee it. We are so confident in our system and process that if we do not sell it within 60 days, we guarantee to sell it for FREE*. This means - Zippo, Nada, Zero. 1) Subscribe to our 60 Day Guaranteed program. 2) If we don't get a contract within 60 days we will continue marketing your home and waive our listing commission. We take all the risk! *3) Your property has to qualify. *To learn more about our Guaranteed Program and to see if your home qualifies fill out the form or call us at 703.651.6735. FREE Download: The Ultimate Guide For Sellers. We're serious about helping sellers make excellent and informed decisions. Download our complete, 24-page Maximum Payoff Guide For Seller below for all the details. Congratulations! Download your free copy of The Maximum Payoff Guide For Sellers here. 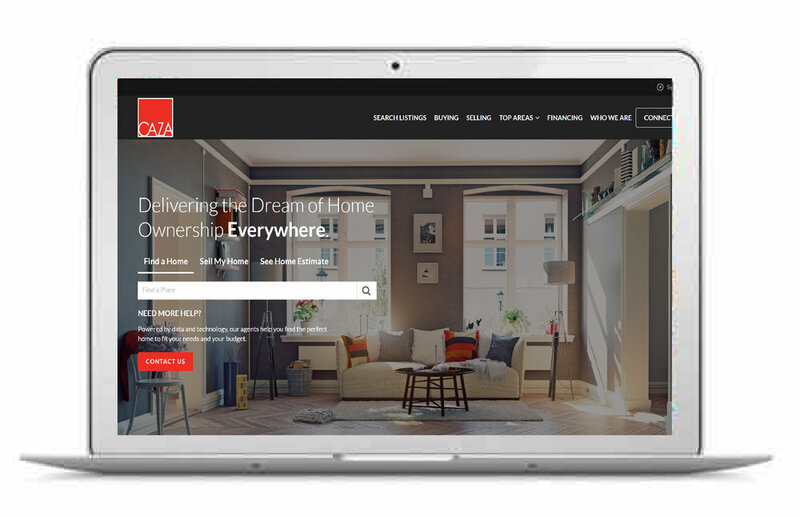 Find your perfect home using the most powerful search engine on the market.